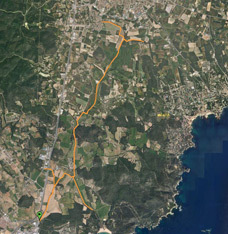 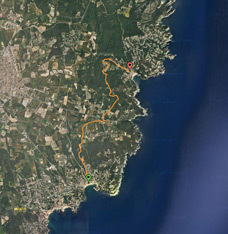 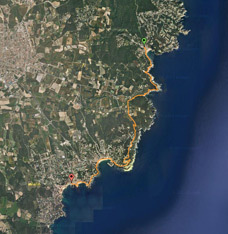 Wikiloc - Routes through Palafrugell, Calella, Llafranc, Tamariu and Llofriu-Ermedàs. 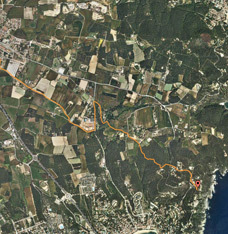 Discover the Baix Empordà in a new and amusing way. 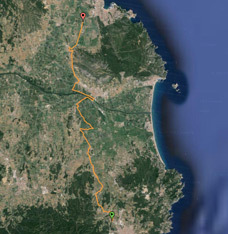 On your mobile phone you can follow the routes offered by the region and municipalities. 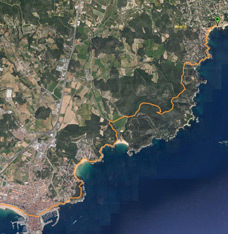 Download the Wikiloc application on your smartphone or tablet or visit the website and put Palafrugell in the browser to find the routes developed in or crossing the municipality.